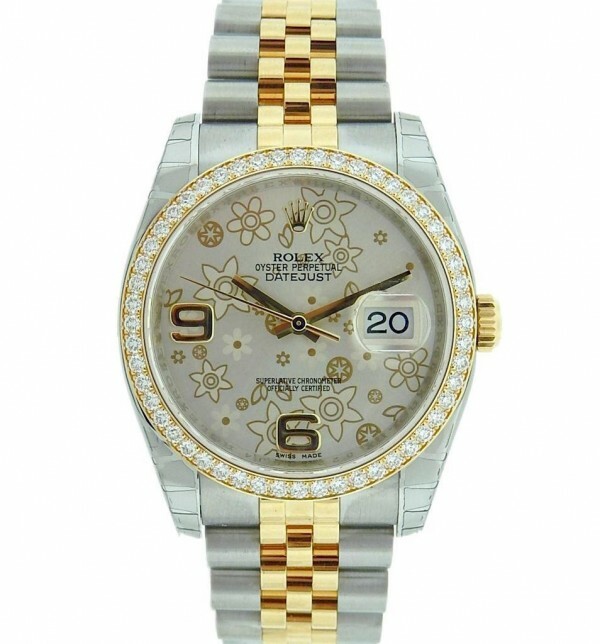 Own this beautiful Rolex Datejust and enjoy this captivating timepiece. 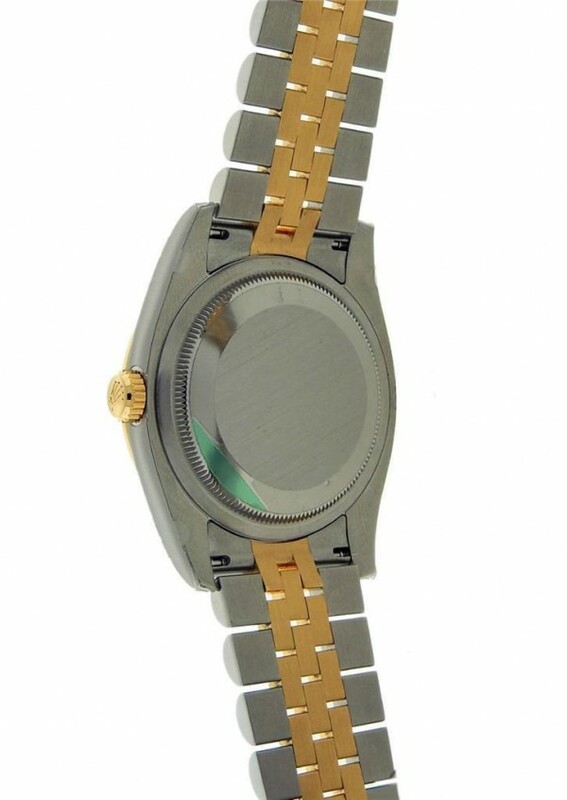 Watch offers you a Stainless Steel and Yellow Gold Case and Bracelet with a Yellow Gold Diamond Set Bezel. This beautiful Flower Floral dial displays Large Arabic 6 and 9 with Date at 3 O Clock and Signature Crown Logo at 12. Watch is unworn and has all its plastics still on. Wear it in great health. 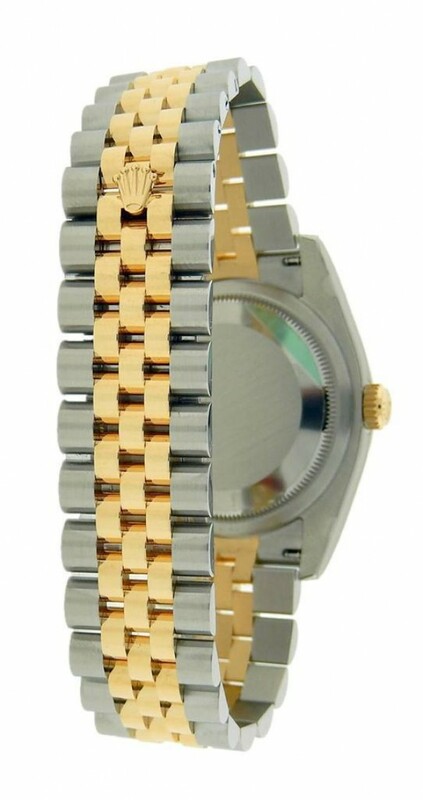 Perfect condition, excellent workings of the movement never late or ahead, overall condition excellent - very good, no signs of wear and tear.